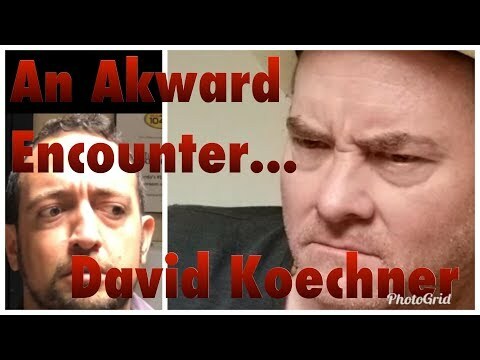 An awkward encounter with David Koechner. Drake's "God's Plan" Video...Carlos style! Carlos races around Daytona & almost crashes! A Valentines Day dedication...to YOU! This robot dog can steal from you now...Wow. A heartfelt dedication to my 1st love...Pizza. 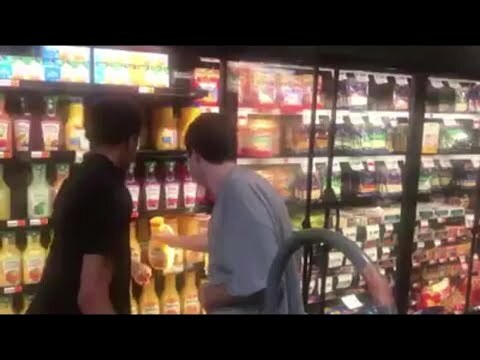 Diddy & Khaled make woman PASS OUT, then pay her! This new DUNDEE trailer looks really funny.